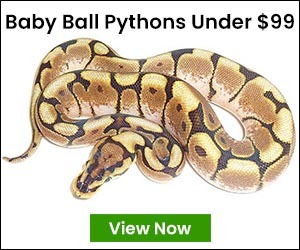 When Will 2019 Baby Ball Pythons Be Available? 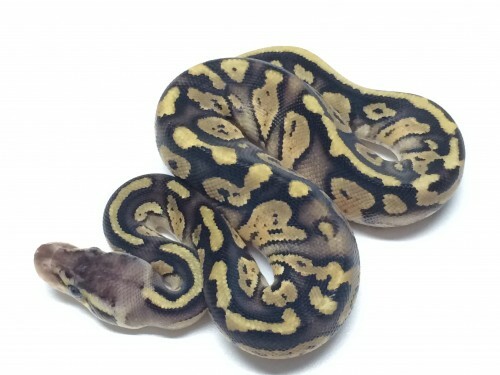 Are Boas For Sale Good Pets? xyzReptiles is the cumulative effort of over 35 years of herpetology and marketing experience. We have a love for the animals and an eye for detail and have combined these traits to bring our customers a great reptile buying and keeping experience.